What is Africa’s Little Five? If you’re interested in Africa’s vast and varied wildlife, then you’ve likely learnt about The Big Five . Originally called thus because of their danger to hunt, the collection of rhino (both black and white), leopard, lion, buffalo and elephant have become a symbol of conservation, bringing curious visitors from all over the globe. While these animals are certainly very impressive in their might and intelligence, did you know that there is also a group known as The Little Five? Let’s find out more about these small creatures of the African bushveld. Perhaps not as elusive as their namesake the leopard, the leopard tortoise is the largest of the Little Five animals. Herbivores who can live up to 100 years old (that’s pretty impressive! ), these little guys are so-called because of the beautiful markings on their shells (which are similar to those of a leopard). The markings become darker and the shells blacker as they get older. Adaptable and hardy, the leopard tortoise is found throughout South Africa, from fynbos to savannah, thorn scrub to grasslands. There are three different types of this loud and socialable weaver bird, although only the red-billed buffalo weaver is found in South Africa. They have a reputation as the messiest nest-builders of the weaver bird species, who build largest communal nests with multiple entrances near water sources. Small fruit, insects and grass seeds make up their diet. The ant lion is a fierce hunter, lying in wait at the bottom of small conical sand traps that they dig to catch their prey. Ants who fall into the traps struggle to climb out, and are caught and sucked dry by the ant lion’s powerful jaws. The smallest of the Little Five animals, the ant lion is in fact a larvae that grows into a winged insect resembling a dragonfly. While there are no prizes for guessing why this industrious hard-shelled beetle got its name, it is only the male of the species who has a horn, which it uses in battle with other males or to help it dig for food. Among the world’s strongest living creatures (and by far the strongest of the Little Five family) the beetles are part of the scarab beetle family. Like their namesake, elephant shrews have very long noses which they put to good use when sniffing out food. By far the cutest of the Little Five, these tiny insect-eating mammals use their long legs to hop up to three feet in the air. They are monogamous creatures who are happy to spend their days with their chosen mate, rather than interact with others of their kind. Unfortunately, these cute critters have been listed as threatened. To experience The Little Five and other wildlife for yourself, contact Checkout Travel to book a holiday.  Giles first opened up Checkout Travel (Club Travel Fourways in those days) over 15 years ago. 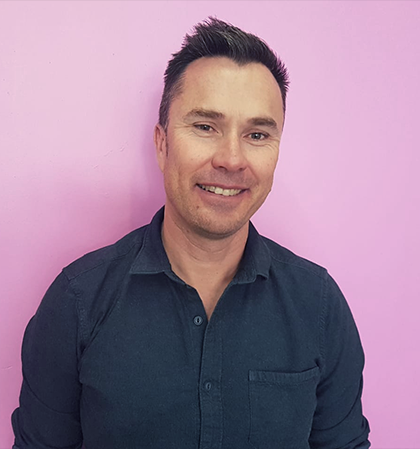 He is passionate about researching new technologies whether it be in the digital marketing space or actual travel platforms ensuring seamless quoting procedures for our travel creators – gone are the days of dusty hotel guides! Currently completing his MBA, this adventure junkie’s best travel memory thus far is trekking around South East Asia for 3 months.